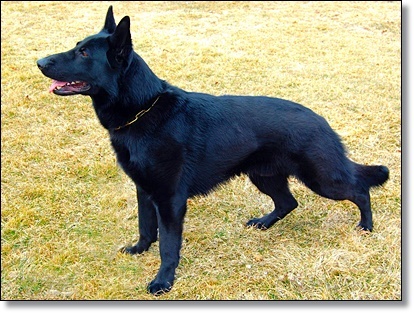 “Black Dog Syndrome” is a phenomenon in which, for whatever reason, black dogs are passed over for adoption in favor of lighter-colored animals. 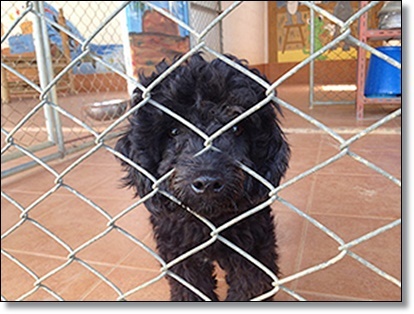 Black dogs are more likely to be killed in shelters regardless of their breed. Some say it’s because they look scary or angry, you can’t read their expressions as easily as other colors, they don’t look as good in photos (hard to take a great adoption photo when you can’t get the facial features you can with other colors), some saying that their black fur hides their distinct personalities. Help break stereotypes and spread the truth by sharing this post on your wall with the hashtag #BlackDogDay to spread the word! 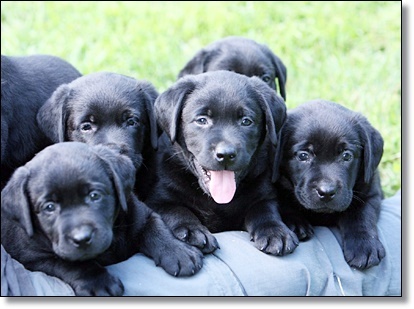 Here are ten reasons why you should adopt a black dog. I feel like this should go without saying, but we should open up this list with a big ole truth. 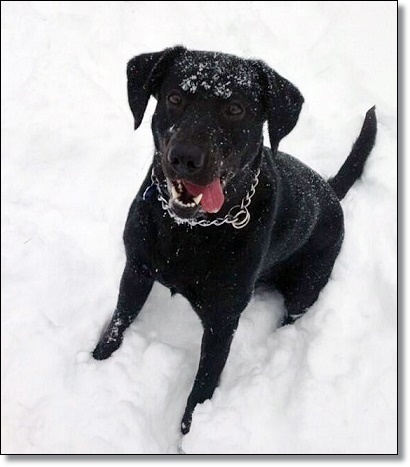 Black dogs are just as adventurous, snuggly, protective, silly, and wonderful as any other color dog. Really let this sink in, especially if you are considering adopting a pup in the near future. 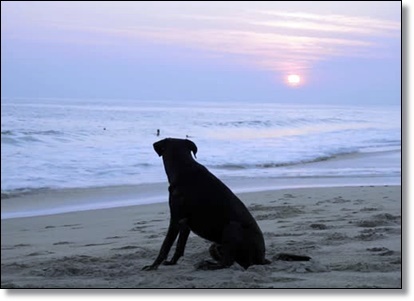 One hardship black dogs face while trying to find their forever home is their online profile. Many shelters and rescues will advertise available animals with photos and black dogs, well, they can get lost in the shadows. 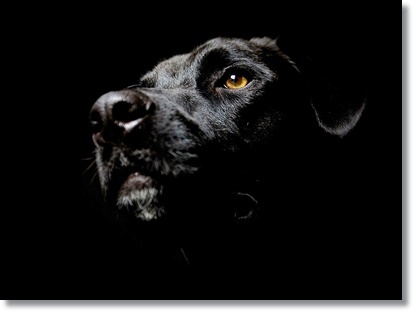 If you see a photo of a black dog, don’t automatically think they are “less friendly” because a grainy photo may make it hard to distinguish their features… think of them as mysterious! They have an entire world to share with you, and you will be one of the select and privileged few to learn about all of the amazing qualities this animal has. OK, maybe they aren’t easier to clean, but having a dog shed black fur shows you EXACTLY where you need to sweep or vacuum. They can also get away with skipping a bath every now and then, as long as you don’t make a habit of it. 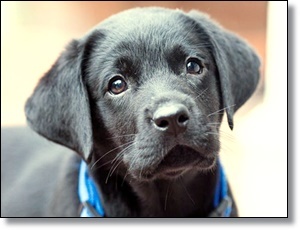 Yes, black dogs get a bad rap, but why not use it to your benefit? If you are looking for a “tough” dog, what better than a cuddly black Labrador disguised as a “menacing” black Labrador? They will protect your from potential attackers with their very threatening looks…who cares if they are actually giving the look to a squirrel and not the creepy dude down the street? Creepy dude will never know. Black tie event? No sweat, your black pup is ready to go. Throw on a little bow-tie and they’ll be out-dressing half of the crowd by default. 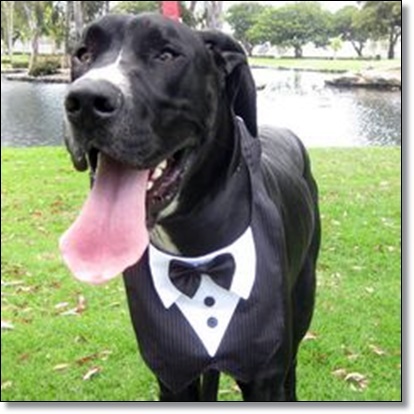 Black dogs aren’t mean or evil, they are sophisticated, like the James Bond of canines. Are you an avid hiker/winter aficionado? A black dog is absolutely perfect for you. They will look wonderful in all of your winter photos and you would have a really difficult time losing them in a snowy scene. Case in point: Fred Levy’s stunning series of black dogs. Remember that rescues and shelters probably don’t have the latest DSLR, so they aren’t capturing all of the beautiful details of an adoptable black dog. Prove everyone wrong, adopt a black dog, and watch your Instagram feed gain a massive amount of followers. 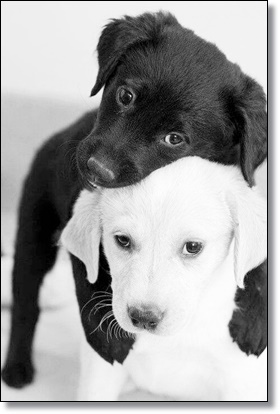 Science says so: black absorbs heat, which means dogs with black fur are perfect snuggling companions on chilly nights. Your gas and/or electric bill will thank you. 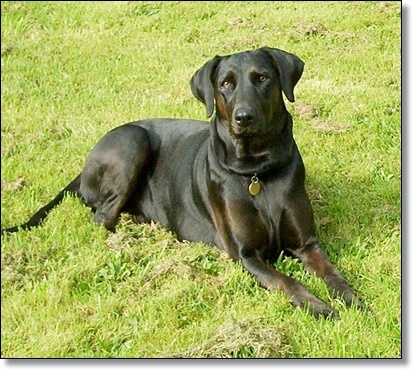 The weird thing is, one of the reasons experts believe Black Dog Syndrome exists is because of their “generic” look. People want distinct, unique pups. But if everyone has a perfectly groomed Pomeranian, it gets kind of boring. Mix things up in your social circle and be ahead of the curve by adopting a stunning black beauty. 10. They Are Available And Waiting For You! There are so many loving, wonderful pups with black coats sitting in shelters, waiting for their forever home. There is no waiting list or difficult search for black dogs, since unfortunately they get the short end of the adoption stick. 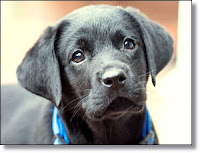 If you are seriously considering adopting a dog (and want one NOW), why not a loyal, lovable, black pup?